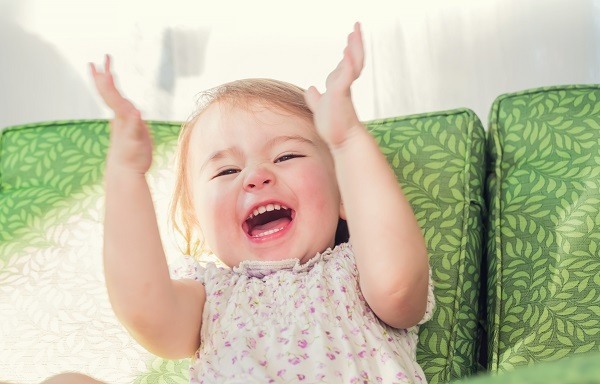 Just In Time: When Do Babies Start Waving, Clapping, And Pointing? →When Do Babies Start Waving, Clapping, And Pointing? When Do Babies Start Waving, Clapping, And Pointing? I understand your anxiety; I’ve been there. Just like every parent, you are wondering about whether you are good enough, especially if you baby fails to catch up. A lot of new moms have asked me recently about when do kids start pointing, clapping or waving. When kids start doing these motor milestones aren’t written in stone. But what is normal and when should you be concerned? In my experience, it took my little girl about 12 months before she learned to clap. Sadly, I can't remember when exactly she learned to wave or point. But if my memory serves me right, she is already a babbling baby even before she learned how to make good use of her little hands. So I felt a little anxious. I remember asking my child’s pediatrician whether my little one was alright, to which she said my baby is. 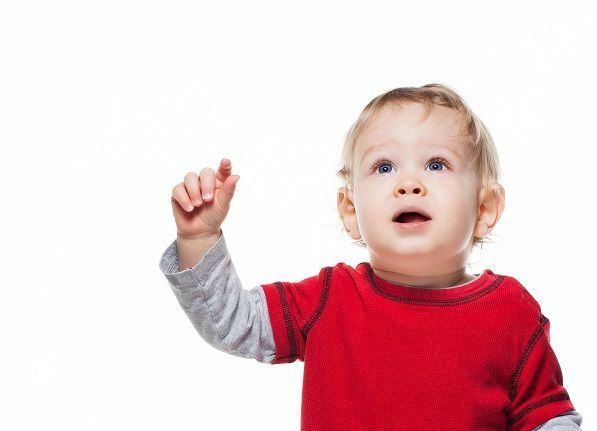 The time kids start pointing or waving varies, but it is usually at about 8-12 months. Clapping, waving and pointing are considered milestones by doctors due to the confirmation of your baby’s vision and motor skills development. Do not beat yourself if your child has yet to clap or point or achieve another milestone. It is not your fault. A few professional athletes themselves are late bloomers. Even the legendary Einstein has been mistaken as a retard just because he is way delayed in his speech. Your child might not be much of a clapper, but maybe he is more of a babbler or perhaps a thinker? 1. Model the actions. Say bye-bye to your child whenever a family member goes out of the door. Show appreciation whenever she does something nice by clapping your hands. Hold her hands together and let her make some noise. You can also sing some nursery rhymes and let your child follow along. 2. Let your little one explore with her hands. Give your little munchkin toys appropriate for her age. Puzzles and blocks improve a child’s eye to hand coordination. Let her also learn how to make fine finger gestures by letting her play with a piano or toys with buttons. Ask your child for what he wants and teach him to point his index finger to get it. 3. Reinforce identification using fingers. Teach your little one the location of her eyes, nose, and mouth. Let her point them out her own, and then identify them also on your face. Make this a fun game to reinforce identification. The typical time when babies start waving happen before his first birthday. This is the crucial stage where the child will benefit a lot from his interactions and playtime with you. The range for what’s normal is far and wide. A delayed development timetable doesn’t immediately equate to a lifetime of catching up. 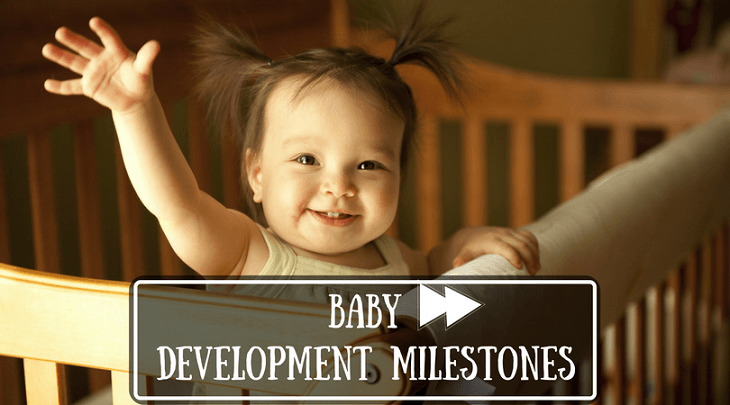 Some babies are born late bloomers while others are simply milestone skippers. But won't it help if you know the common factors that delay a child’s development particularly for pointing, waving and clapping? Every child is born near sighted; he/she can only clearly see your face when he is at the level of your breasts. His vision starts to turn 20/20 six months. Eye and body coordination skills should have been developed before your child turns one year old. If your child isn’t fond of using his hands at 12 months of age or older, it might be because of poor eyesight. Your baby might not be too keen about what his hands can do because he isn’t seeing them clearly. Babies that are born as premies have a higher incidence of vision problems. If your child has trouble distinguishing faces or toys, then let an ophthalmologist or optometrist assess him. Your little kid might be a late bloomer on the pointing and waving aspect because he has adopted another form of self-expression. He might not be much of a pointer because he has learned how to crawl or tip toe to get what he wants. Or perhaps he likes to do it his way, banging his hands on things instead of pointing. It can also be because he has learned how to babble words early on, so he sees no reason to point when he can easily shout to get mom’s attention. Clapping, pointing and waving are all learned skill. Sometimes, they learn it all on their own, but most of the time, you’ve got to show them how to do it. Your little one must have a thorough check-up and newborn screening to rule out genetic factors. Diagnoses such as muscular dystrophy and Down’s syndrome can have a significant effect on a child’s development. If you suspect your child to be clumsier than usual and has delayed physical and communication skills, take him to his pediatrician. Autism can be diagnosed by looking for particular behavioral red flags. 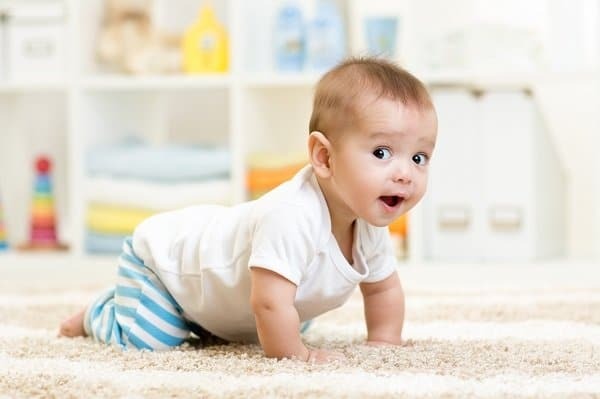 Odd behavior typical of autism can be observed as early as 9-12 months old. Early signs of autism can include lack of eye contact and failure to follow a parent’s pointed finger. The child may have also missed his pointing, clapping or waving milestones. He/she doesn’t have the interest to play with caregivers and is not keen with copying sounds or gestures. There are a lot of factors that contribute to autism. But if your little one exhibits one or more of this signs, do not assume until a doctor sees your baby. No two children are alike; even siblings can have different personalities and develop at their phases. Also, the timeframe when babies start to clap, point or wave varies. What’s essential is to ensure consistent interaction and quality time with the child. Kids learn best through imitation, so it is best to show them the way through plays. Growing children is a big labor of love. Do not torment yourself. Just guide and watch them grow. So chill and relax; you still have a long way to go. When And How To Stop Co-sleeping – Get Your Bed Back Now!